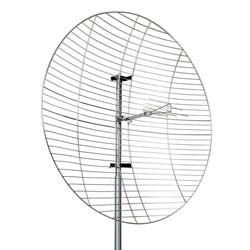 Save the EDID from your HDTV Display. Computers and HDTV video source devices can sometimes lose EDID (Extended Display Identification Data), the display data that lists all possible resolutions and frequencies. When displays are switched off (or disconnected and reconnected), EDID can be lost and a computer or a Hi-Def video device can lose its ability to properly display the image. 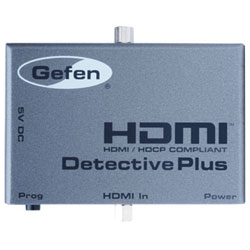 The Gefen HDMI Detective Plus allows switching or relocating HDTV or Computer video displays while maintaining a continuous read of the stored display information, maintaining an uninterrupted smooth video delivery throughout the process. The Gefen HDMI Detective Plus machine is replete with features from HDMI 1.3 and will support a maximum overall throughput signal bandwidth up to 340 MHz. 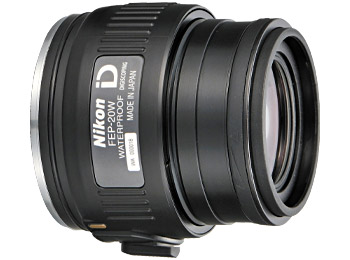 Also, maximum color depth can display up to 36 bits per pixel. 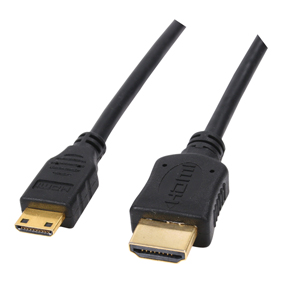 To program the HDMI Dectective Plus, connect it to your display via HDMI cable and to the included power adapter. Next, connect it to the video source via HDMI cable and restart the equipment. When all sources and displays are powered on, seamless functioning of video source and display equipment will commence. External buttons make EDID programming and configuration fast and easy. Note: This device is HDCP compliant. The supplied 5V DC power supply is only needed during the initial EDID programming step. Once the internal memory in the HDMI Detective Plus has been correctly programmed, the power supply is no longer needed. The Gefen HDMI Detective Plus includes 4 built-in selectable generic EDIDs that can be used for meeting standard home theater setups. They can be selected by moving the DIP switches between different settings.